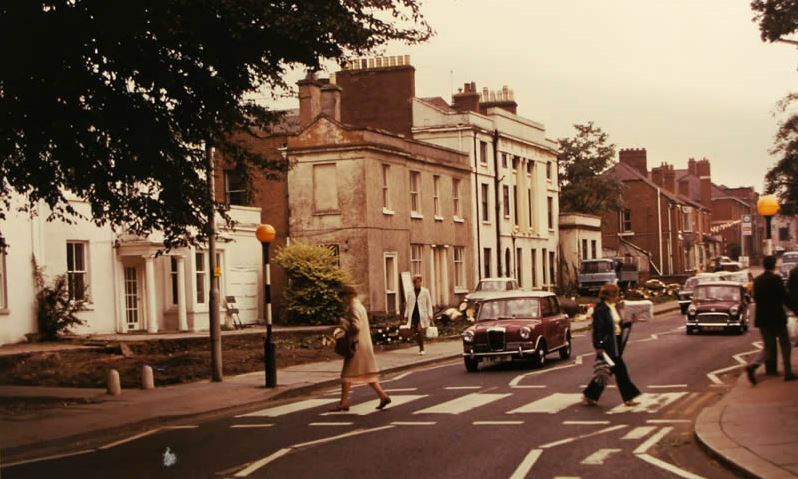 This photo of New Road in Stourbridge in 1969 isn’t a postcard but comes from a website called Welcome to Stourbridge which has a wonderful archive of old photos of the town. I like this one as it has two sixties’ Minis – a Wolseley Hornet or a Riley Elf on the left and an Austin Seven or Morris Mini Minor on the right. This was the last year of production for the Wolseley/Riley derivatives and this must be one of the last produced as it has a white front number plate which wasn’t mandatory until 1973 but was optional from August 1968. 1969 was also the last year that BMC marketed the mini with Austin and Morris badges. After 1969 Mini became a marque in its own right. Anyway, back to the photo. I drive down this road most days and it is almost unrecognisable today. Certainly you cannot cross it as it is now part of the Stourbridge ring road. 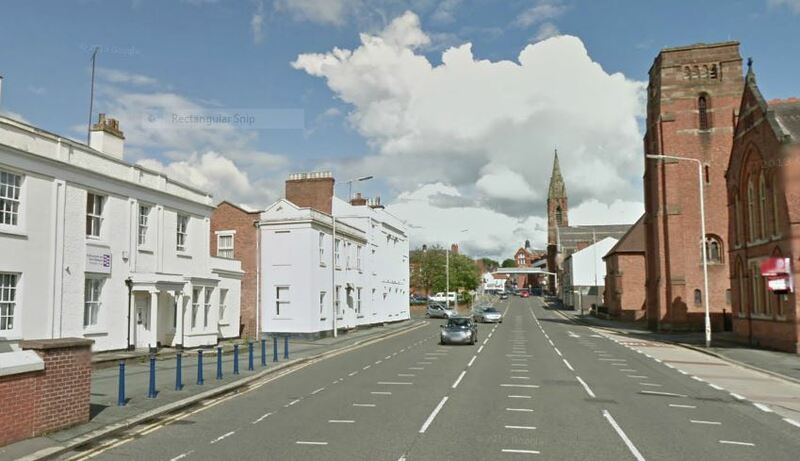 The blurriness of the photo below is due to it being culled from Google Street View but even so you can see that the car is still a Mini, albeit a German one now.